Myers-Brigg, DISC and many others. You know your personality type, you know your IQ and you’ve even started using them in your hiring process or team development. It’s wonderful to have detailed information about yourself, your team or a position you’d love to fill, BUT do you know the one piece of information that could be the missing link to successfully applying the data you’ve harvested? How someone takes action is a primary determinant in achieving desired outcomes. Even the most intelligent, driven team member could be restricted if their tasks don’t match well with how they naturally get $%&T done. Just think of all the times you’ve tried to launch or complete a project and found it painfully difficult or worse, impossible to gain traction. Maybe it wasn’t you? Or at least not you in anyway you could modify or change. The Kolbe A Index is a powerful test that streamlines the process of identifying how people take action. 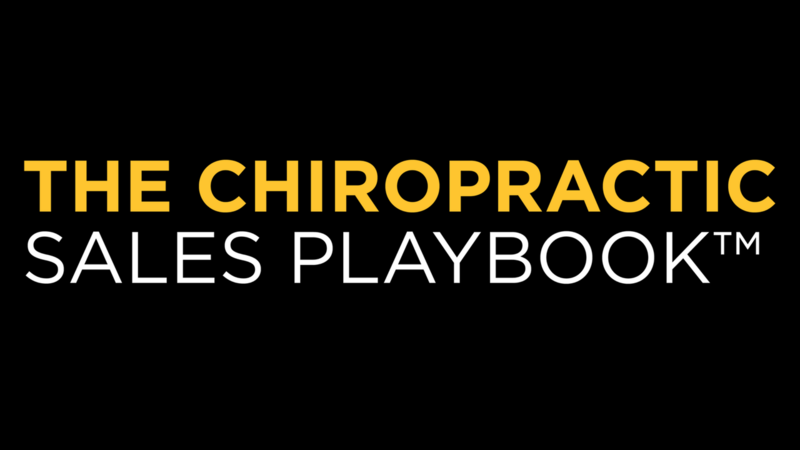 On today’s episode of Life By Design For Chiropractors, we interview David Kolbe, CEO of Kolbe Corp. to discuss the benefits of the Kolbe Index for the practicing Chiropractor and their business. The part of the mind measured by the Kolbe A Index. 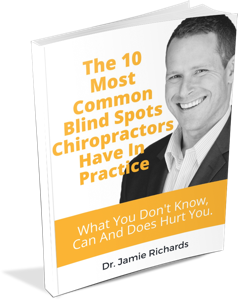 The 4 action taking areas the testing will give you important information about. 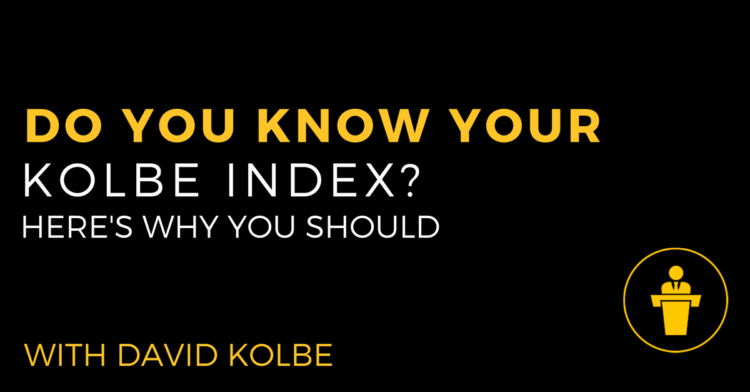 The best way to utilize the Kolbe Index for chiropractors and their businesses. The “secret” benefit of knowing your instinctive strengths. 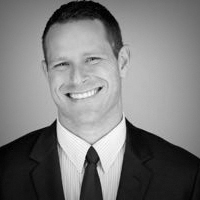 How to best apply this “inside information” when launching your hiring process.